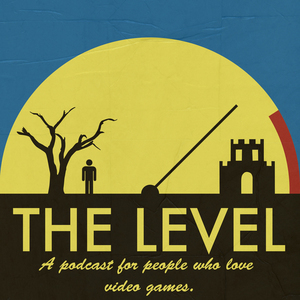 The Level is a weekly podcast about games and the news around it. It is a reboot of Stand Under the Don't Tree and Riddle Me This, including a similar format and all of the original hosts from that show: Kole Ross, Dennis Furia, David Moneysmith and Ben Merkel. Additional host Jala Prendes first joined as a substitute when one of the others was unable to record, starting with episode 72: Don't Rage Quit the Yawhg and continuing in this fashion thereafter. There is no Bonus Level 12.